Calton Moor Shooting Range is the brain child of Mike Dickinson. 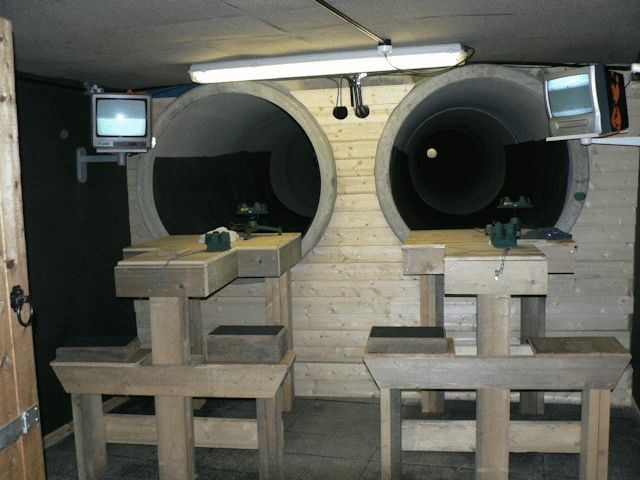 Mike, with many years of experience within the gun trade, and having visited many of the shooting ranges on offer in the UK, felt it was time to move things on and give the live round fraternity what they really want – underground tunnels which are perfectly safe, soundproofed and not a blot on the landscape! The tunnels’ total length come to some 100 yards, with the added advantage of being able to set the targets at whatever distance required between 10-100 yards. 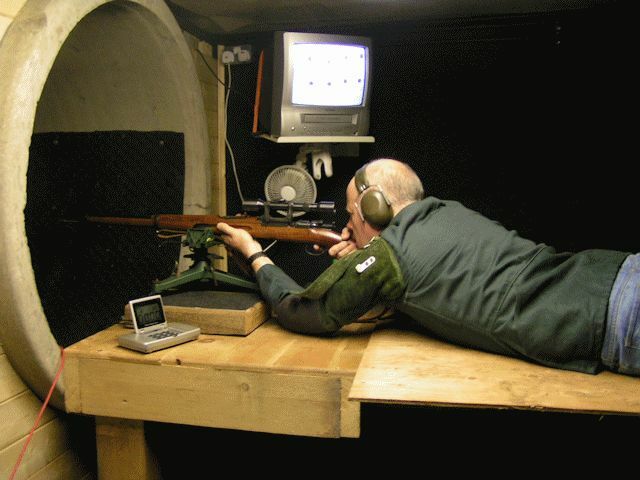 The tunnels have been set up to enable shots to be taken from stick, prone, or bench (accommodating left or right handed shots) with a chronograph available for load development. The range has been passed at 10,000 Joules / 4,000 feet per second, and the range happily copes with 22 caliber to the large big game calibers. The range is also an authorised product testing centre. Calton Moor Range has access to various locations for stalking for red deer. Please call Mike to discuss your requirements and price.